The Atlanta neighborhood of Herron Creek is located in Fulton County GA 30349. This is true suburban Atlanta Living. Most homes built between 2003 to 2013 and have from 4 to 6 bedrooms and 2.5 to 5 bathrooms. 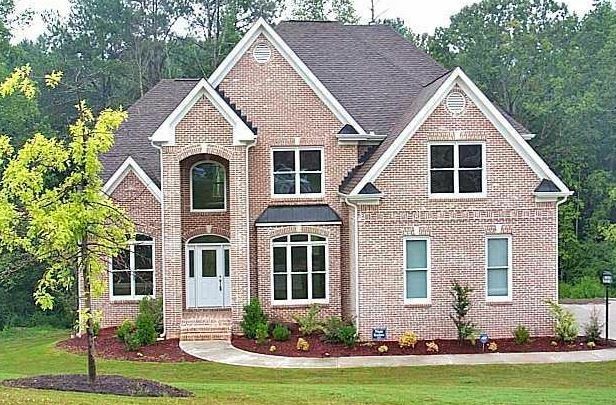 List prices, at listed in the GA MLS since homes for sale, are between $150,000 to $522,000. 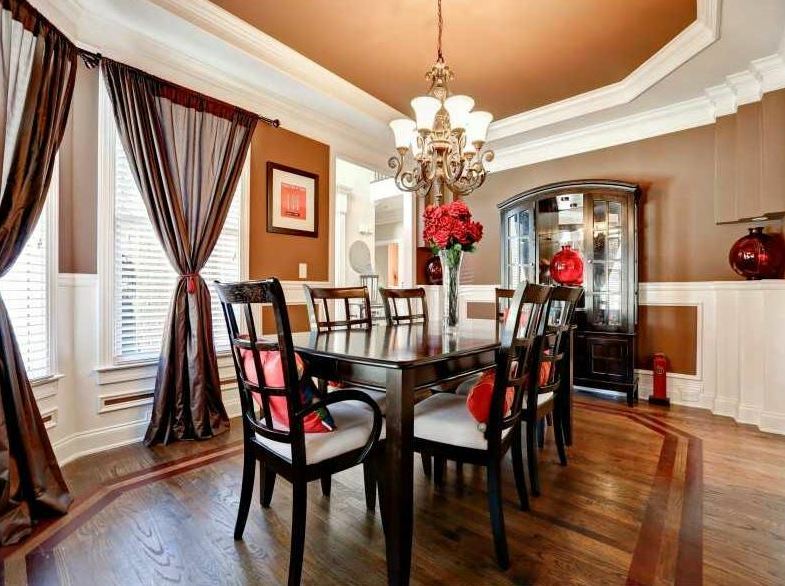 Home builders include Rem Custom Builders Inc.and Order Homes. HOA fees, at time of post, are $945.00 a year and include the amenities of community swimming pool, and tennis courts. Directions: Take I 285 to Camp Creek Pkwy, travel outside the perimeter, turn left on Butner Road, left on Union, The Herron Creek subdivision will be on the right. Streets in the community include Brooklake Place SW, Halcyon Drive, Herron Walk, Herron Trace, Herron Way, Herron Lane, Herron Cove, Herron Pass, Herron Trail SW.